When its’ about online business, Images are certainly playing a momentous role. In every online deed to be accomplished, there is no room for imperfect imagery. No matter how much time money and time you have spent on product photography, even the tiniest blot can create a difference. 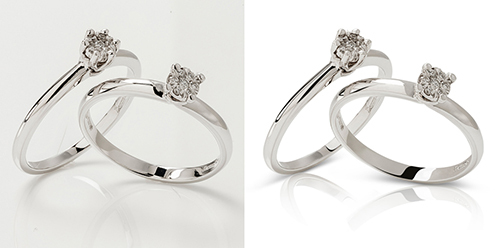 This spawns a profuse need of Image Retouching services and this is where Cut Out Image steps in. 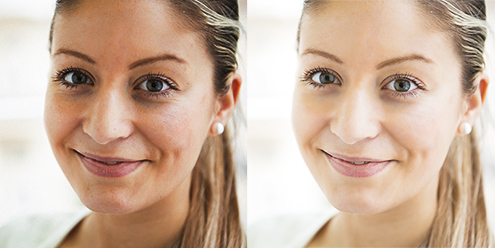 Image retouching services includes removing spots, changing colors of the image, removing watermarks, blemishes etc. By far, Cut Out Image has worked with numerous online brands and delivered most satisfactory results. We convert a mottled image into a clear and ready to use copy in minimal amount of time. With the help of Image Retouching Techniques in Photoshop, we can change the outlook of the original picture. Regardless of the alterations that you need with the image, Cut Out Image can bring you most spontaneous and quality results, deeply impregnated in perfection. We master in perking-up the color of image, improvising the tone, adding elements to the picture, adjust tone, adjust white balance, adjust contrast, adjust exposure, adjust chromatic aberration, and anything that is commanded by the client. You just have to list your specifications of job and leave the rest on us. Tasks at Cut Out Image are assigned to specialists one at a time, in order to omit any possibility of imperfection in the results generated. We have the most versatile team that attend client’s requisites and offer them best solutions. We also believe in sharing our views with the clients in order to provide them a piece of opinion that can help them resourcefully in every possible way. Team Cut Out Image strongly believe in sending a timely reverts to our clients about their queries. We line up the task on priority list if it is demanded on the urgent basis, assuring the quality of work done. You can contact our team at any hour of the day and hire our specialized services after getting fully satisfied with the orientation.